Unpaid invoices routinely hurt small businesses. Invoice factoring can be a good way of sorting out invoicing tangles and putting your cashflow in order. In today’s economy, there really aren’t many better ways of balancing financial stability and job satisfaction than running your own business. A cursory look at the stats should be enough to put this idea into perspective. The ‘entrepreneurship bug’ has already bitten hundreds of thousands of first-time business owners in the UK, and many more are expected to join their ranks. This is definitely a good sign for the overall economy. But there’s always a downside to such ambitious visions. Running a business is not an easy task. You may need to spend every bit of your savings and many years of your life before you see the idea succeed. The motive behind this post is not to discourage – it’s to educate. While there are numerous hurdles along the way, we will be discussing a common problem that runs across the board – that of getting paid. We will also try to take a look at how invoice factoring can help address these issues for small businesses. Good Job on Attracting Customers – But Have You Been Paid Yet? If your business is young and you’re still starting up, this isn’t a problem you are likely to be familiar with. It, however, is one that you should know more about. We come across dozens of businesses every month that focus solely on growing the business, without making sure that the work is ‘realised’. The idea of ‘realisation’ of work is straight out of accounting books. The ‘notional’ profits are exactly what they say they are – mere notions. Businesses work hard to sell their services and products, but it’s all for nothing until your bank has confirmed the incoming payment. This is why your job does not end at sending an invoice. You need to see to it that the customer receives it, approves it and – most importantly – pays it. It’s a rather annoying task, but this is the top line of every business and hence, cannot be ignored. The invoicing problems plague businesses that are not directly consumer facing. The consumer facing businesses seem to get off the hook in this sense – but they have their own billing problems to look after. As far as invoice factoring goes, we will restrict ourselves to discussing small businesses of the non-consumer-facing variety. These primarily include B2Bs and trade businesses. If you have ever run a business previously or you know how things work for B2Bs, you wouldn’t be surprised to hear this. The waiting time for invoices to get settled is so excruciatingly high that it almost always forces the business to borrow on credit. This, in turn, exhausts their borrowing capacity, leaving them pinned against the wall should the need arise to invest in marketing, growth or research. Here’s an interesting analysis that sheds some light on this problem. The average waiting time before the invoices are paid stands at around 45 days for all UK businesses. What this means is that every business needs to be able to have enough cash reserves for at least one and a half month to operate normally. Now, take a look at this number for small businesses (annual turnover less than £5m) – it comes out to be around 62 days. For businesses that turn over less than £1m annually, it further jumps to an astonishingly high 71 days. If you operate in this range, your business needs to have cash reserves for two and a half months. This, quite obviously, isn’t easy, especially for young businesses. Failing to see their hard-earned money arrive in their bank accounts on time, these businesses are left no choice but to default on ongoing instalments and mortgages, defer staff salaries and borrow more money than they really need to. This curious case of not getting paid takes an enormous toll on SMEs in the UK. Forbes reports that nearly 1 in 3 SME invoices remains unpaid two weeks beyond the due date, and more than 60% of SME invoices are never settled on time. What, in such times, should a small business strapped for cash do? Where can and will the next paycheque for the staff come from? It’s a serious issue – but definitely not one without a reasonable way out. Invoice factoring is a tailor-made solution to common invoicing bottlenecks faced by small businesses. Invoice factoring is a type of invoice finance. It’s a commercial finance product that allows businesses to liquidate unpaid invoices with the help of an external lender (the factor). The business needs to generate the invoice as per standard business practices. The terms of invoice are pre-decided between the two parties involved. 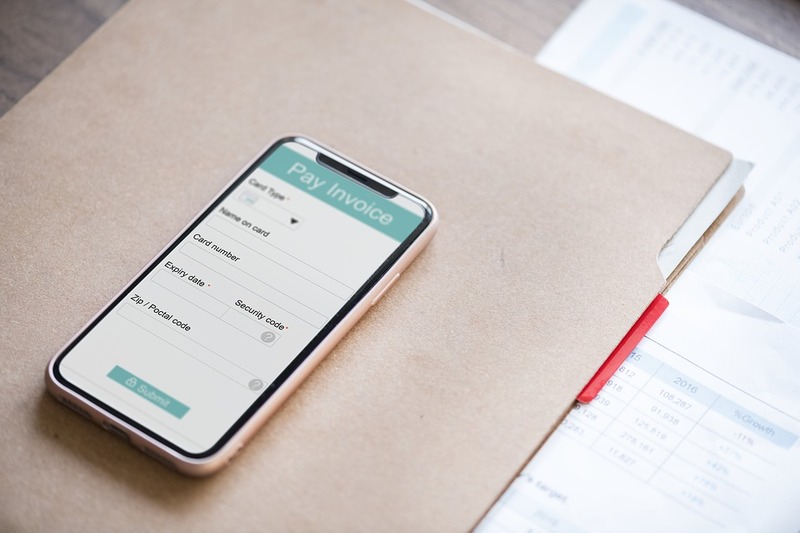 In the UK, it’s customary for small businesses to operate on a 30-day invoicing window – the client will be required to pay the invoice amount within this time frame. The generated invoice is dispatched to the client. The client receives, assesses and approves the invoice (in principle). The approval should ideally come immediately upon receipt, and much before the actual payment. Remember – if your invoices aren’t subject to invoicing windows, the client may not necessarily have to follow this step. If you don’t have the client’s approval, it will be difficult to factor the invoices. The client settles the invoices within the invoicing window as per their convenience. The problem usually lies between the third and the fourth step. There are times when a business has to agree to invoicing windows that are in favour of the client. This is a common ‘closing’ tactic that allows businesses to snag more customers. The downside is that the invoices stay unpaid for weeks – if not months. We have already seen how it’s very common for small businesses to have to deal with clients that fail to pay on time. This means that the services you have offered actually depreciate in value – an unfortunate thing. You compile the unpaid invoices in your sales ledger into two categories – approved and pending approval. Lenders are usually not too keen on buying unapproved invoices unless you have a strong business history with that particular client. You ‘outsource’ the collection of approved invoices in bulk to the lender. Once the paperwork goes through, you receive a cash credit equivalent to the factored invoice amount (minus the lender’s fees). The lender assumes the responsibility of collecting the payment from the client, and your business receives the much-needed liquid cash. Cash – no matter how things change – is the lifeblood of small businesses. If you don’t have enough liquidity in your business accounts, it’s nearly impossible to carry out day-to-day operations. With the help of invoice factoring, small businesses can add extra liquidity to their books, eliminating the need to borrow each month. Other commercial finance products are not as flexible as invoice factoring. With invoice factoring, you decide how much you wish to borrow and at what cost. It’s relatively easier to find a lender who’s willing to accept your terms, given that you work with an experienced invoice finance broker like Commercial Finance Network. The best part is you don’t have to worry about making monthly repayments. When you factor your invoices, you essentially sell them to the lender. This makes invoice factoring more of a B2B transaction than a commercial loan. Invoice factoring is usually much cheaper than a comparable business loan. Since the risks associated with approved invoices are usually on the lower side, lenders can afford to pass the savings on to you. This results in lower fees and more quotes to choose from. Small businesses have their plates full. Administrative tasks – from bookkeeping to taxes and HR to PR – routinely take your focus off the main goal – growing the business. ICAS estimates that small businesses, on an average, lose one work day every week in managing admin tasks. Unpaid invoices only add to this never-ending stream of tasks. By factoring invoices, you have one less thing to worry about. Submit the deliverables, get the invoices approved and move on to the next big thing! Small businesses usually don’t have a dedicated team for collections or receivables. Factoring invoices significantly reduces the burden on the personnel who are responsible for ‘chasing’ the clients for money. Running a business means coming across all sorts of people. There are bound to be unsavoury experiences and the proverbial ‘bad apples’ that just refuse to pay. You can add a bad debt protection feature to your invoice factoring agreement to safeguard your business from such instances. Nothing is Perfect. Invoice Factoring Too Has Its Downsides. When you factor invoices, you essentially invite the involvement of a third-party into your business operations. This is one reason that puts many small businesses off. That said – as long as you work with a reliable and reputable lender and broker, there should be little to worry about. What About the Clients? What Will They Think? This is a common and very valid apprehension. It’s also a reason why you should never work with lenders who don’t have a demonstrable factoring experience. You don’t want your clients having to deal with pestering, unprofessional and – worst of all – unethical collectors. A good way around this problem is to use confidential invoice factoring services. Should You Just Borrow Instead? It’s entirely up to you and the situation you find yourself in. Invoice factoring is a faster process than conventional loans and alternative finance products. If you can afford to have a loan on your books each month or quarter, there’s no reason not to go that way. Invoice factoring is best seen as a permanent fix to all invoicing problems, and not as a primary source of capital for a business. Invoicing Problems Are Common. How You Deal with Them Is What Matters. You can either choose to get bogged down under the weight of unrealised revenue, or you can leverage the unpaid invoices to your benefit. It all depends on the health of your business, your relationships with your clients and your access to credit. 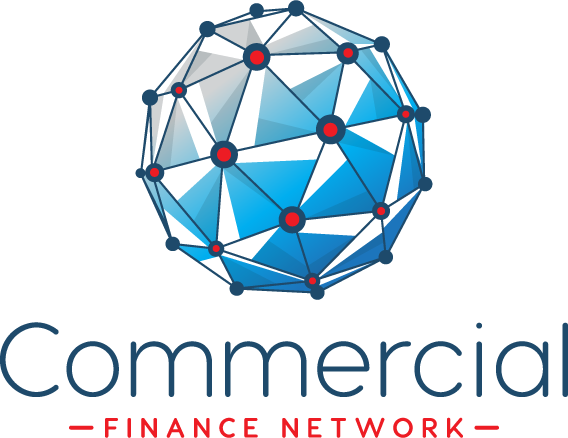 At Commercial Finance Network, we help you choose from multiple invoice finance offers from the most reputed, experienced and responsible lenders across the UK. Having grown our business from the ground-up, we know exactly how important this is to you. Don’t let unpaid invoices hurt the top line revenue. Contact us today to request a free, no-obligation invoice finance quote today!